More than just costumes and candy, this tract explains the origins of Halloween, and how Jesus Christ came to take away our fears... and sins! Halloween Tale, A by Ditchfield, Christin was published by Crossway in August 2007 and is our 23108th best seller. 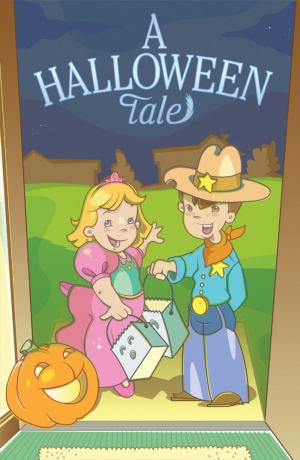 The ISBN for Halloween Tale, A is 663575730446. Be the first to review Halloween Tale, A! Got a question? No problem! Just click here to ask us about Halloween Tale, A.